AB Mauri Holiday Cards - Phoenix Creative Co.
AB Mauri North America is a unique company that blends innovative baking ingredients R&D and production with strong, traditional person-to-person client service. 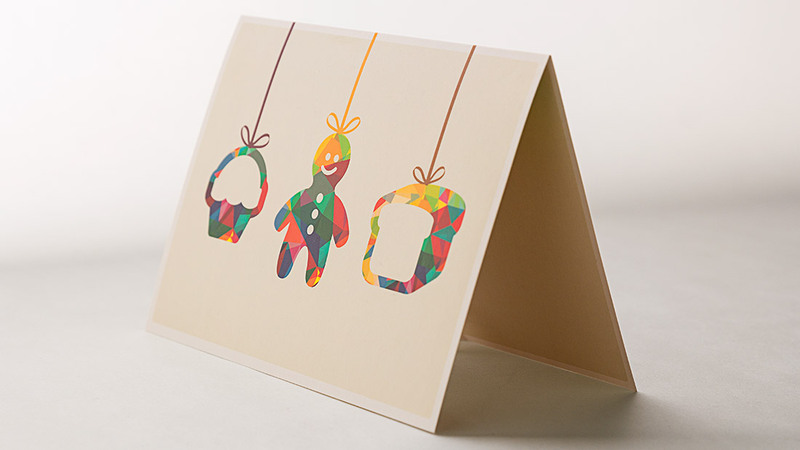 In both 2014 and 2015, Phoenix has taken those qualities and expressed them through custom-designed greeting cards. 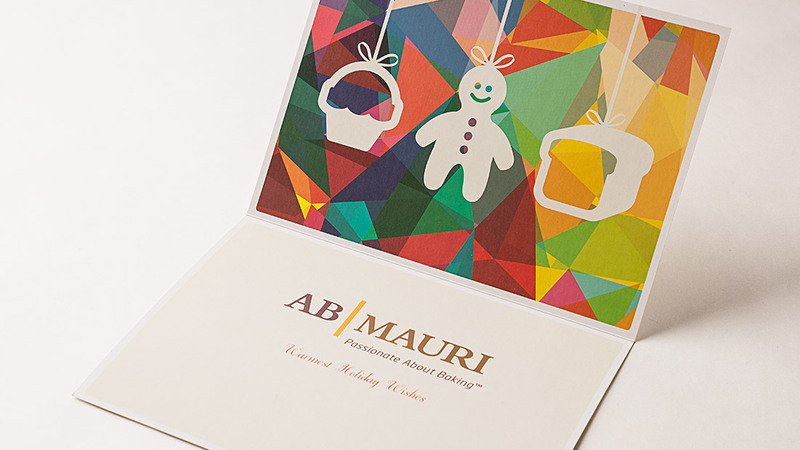 Each card reflects AB Mauri’s forward-thinking approach to doing business while conveying a heart-felt holiday message.